Looking for Governor Mifflin schools? 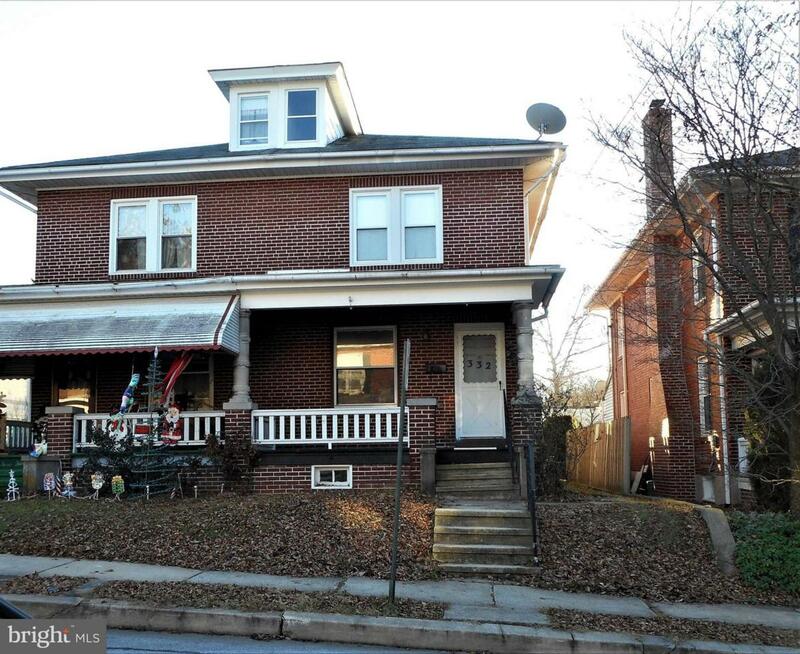 Here it is, a three bedroom twin in Shillington. 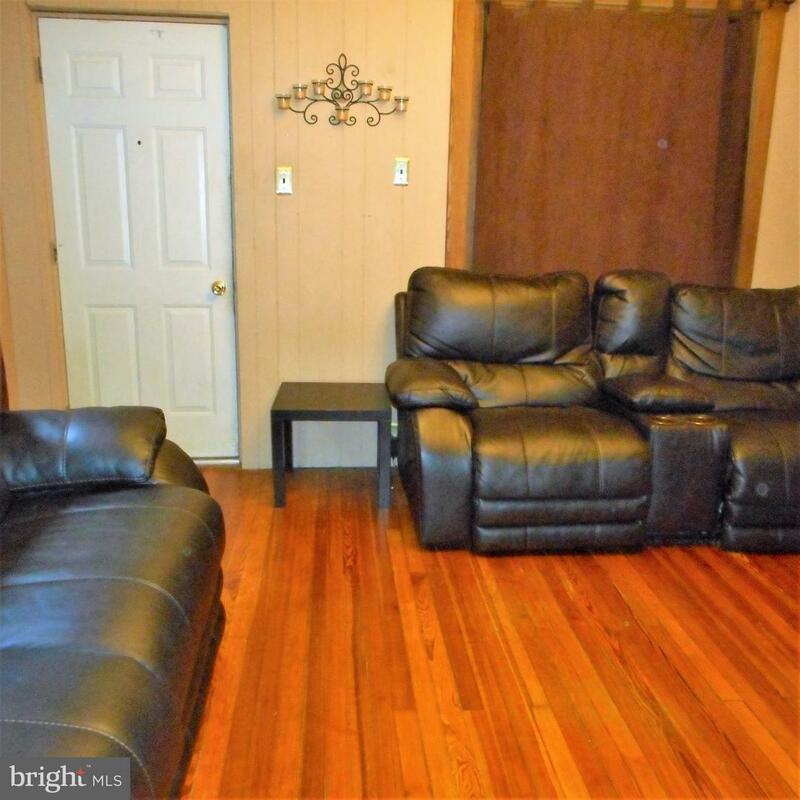 Come in to a nice size living room with hardwood floors. Next is the formal dining room, with a built in corner display cabinet. Then check out the huge kitchen, with plenty of prep space, storage, and room for an additional dinner table. Finishing the main floor is a mud room/storage area, complete with a powder room. 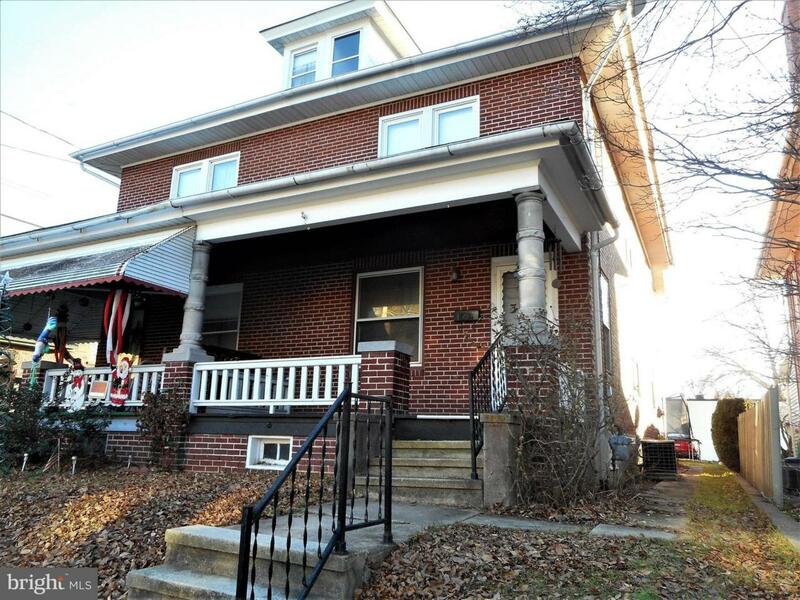 Upstairs you will find three private bedrooms, a recently remodeled bath, access to the second floor porch, and a huge attic storage space. Still need more space? Check out the clean and dry basement. Great area for tv, video games, exercise equpment, storage, or all of the above. 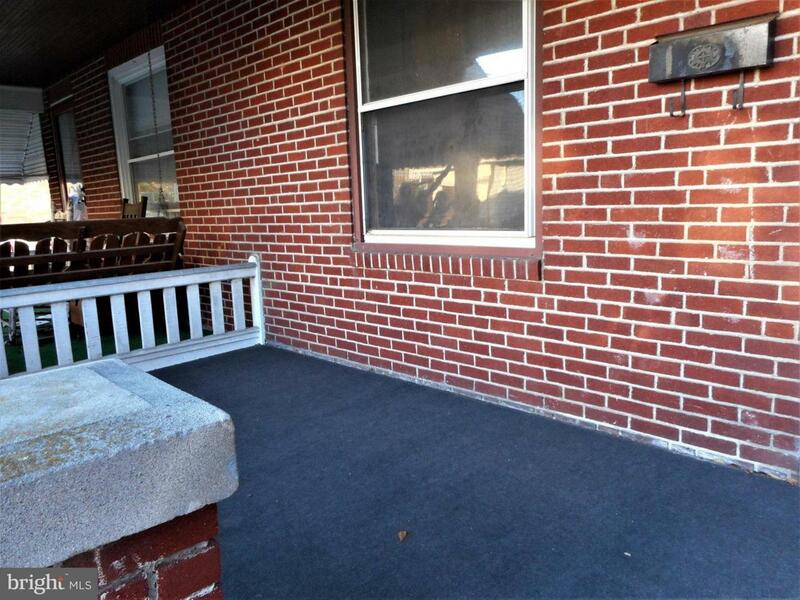 This home also has economical gas heat, and central air, for your year around comfort. Need more? Check out the one car garage out back. Great for bikes, workshop, you decide. There is also an additional parking space next to the garage. Just move in and enjoy!